Correct. Still nothing on the ICT website about the cup final. So we are heading to McDiarmid Park, Perth on Saturday 24 March for the final against Dumbarton. 4.15 kick off and live on BBC Alba. Should be a great day out for all concerned at the club. This will be our third Challenge Cup Final. Our one win in the tournament, when it was sponsored by Bells, was on 26 October 2003 when we beat Airdrie United 2-0 at Perth. What about Alloa at Broomfield ? Ye cannae get the staff Johndo. Some info on tickets. Good prices for the final and U12s go free! In SFL days they used to try to find a current SFL ground. Now that everybody's in the SPFL, I suppose that means there's no objection to McDiarmid. Going by our previous Challenge Cup finals, we surely need more than 3000 capacity? Are these tickets on sale yet? Apparently the bad weather delayed things at the SFA. The club hopes to have tickets available for season ticket holders on Monday and for general sale on Tuesday. Will there be goalposts and nets dya think, or just jackets and sticks? 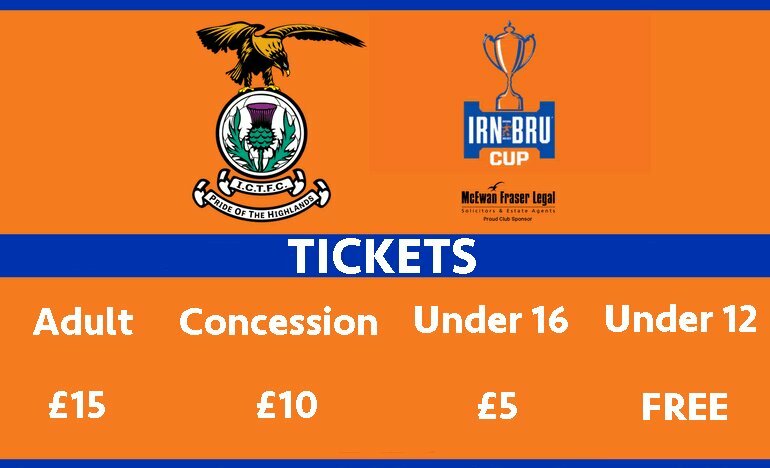 Saturday 24th March 16:15 at McDiarmid Park Perth. "Weather delays" It's been almost three weeks since the semi finals were played. Whether to be feckin bovvered or not ? Perth is a howling away day but the chance of some silverware in a pretty forgettable season can't be turned down surely? ETA: Dumbarton now have 9 full buses heading to this! I meant the SPFL - I will be there !! Dumbarton have made an excellent wee promo video for the game. You can probably get a stand if you ask nicely. Has our club done anything to drum up interest or excitement? Surely the more this is plastered and marketed the more likely fans will go along and persuade others to join them. A Saturday 4.15pm ko gives the excuse makers very little excuse.